hd00:20View of sun through trees gliding along Amazon river. 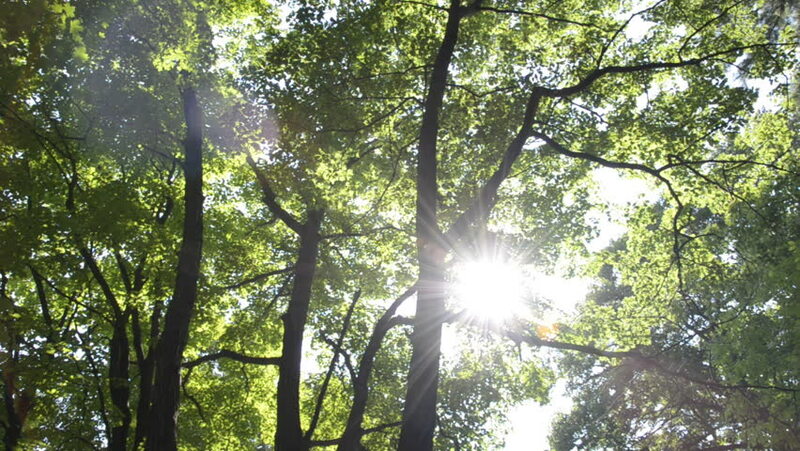 hd00:20Sun shines directly onto camera through leaves of the trees. hd00:33High forest pines in the rays of sunlight. Nature. Forest.